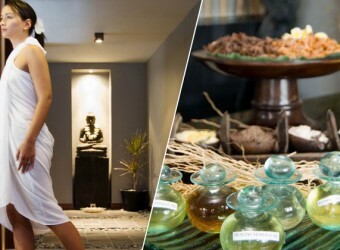 Bali Jerami Royal Spa is reasonable spa located in popular shopping area. 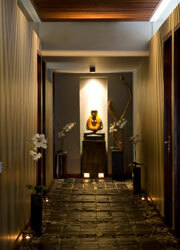 It is great location that you can enjoy shopping and spa. 2 hours package menus are recommended! 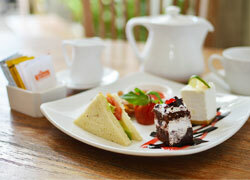 They also have short treatment menus and couple packages, so you can go there by yourself and friends. Limited time very reasonable menus are also available!! Only Hiro-Chan! Recommended last day plan! 2 hours or 3 hours treatment and meal included! It is perfect plan for last day in Bali. If you want to book other time, normal Special Price will be required. Treatment with Candlenut scrub. 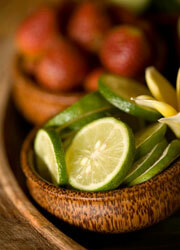 It is effective for skin rejuvenation, detox, and moisturization. Please spend luxury time by treatment of Java Royal Palace... Use special essential oil of the royal palace. The treatment of beuty brushes up your emotion in Gods island. Smooth treatment is improved relaxation and makes your skin soft and brilliant. 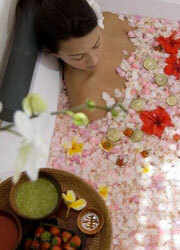 Special treatment with natural products makes your skin refresh and revitalized. Especially, this treatment has anti-aging effect, and safe to apply for sensitive skin. 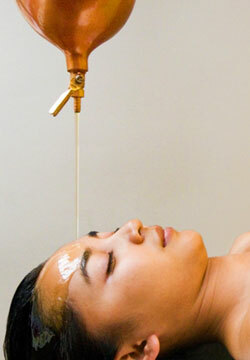 Drop warm harb oil on your forehead, Ayurvedic Massage. It has effect to remove tention and make peaceful mind. Massage with warm stones is effective to remove body toxin, stress, and tention, and makes your body warm and relaxation. Bull body massage by 2 therapists lead you to total relaxation. You may be satisfied with rhythmical therapists' skill. Enjoy luxury treatment. We are offering you the rareness opportunity to wear the Balinese traditional clothes which is full of unique decoration and pattern that is looked to be very marvelous. The friendly and professional staff will assist you to make up your face and wear the balinese clothes to until your appearance totally amazing and beautiful. Children can wait in a treatment room. There are menus for children age over 12. I know this spa from my friend! I thought it’s a town spa, but it’s quite different! The spa is very beautiful. The wet hand towel was cute. Massage was a little painful.